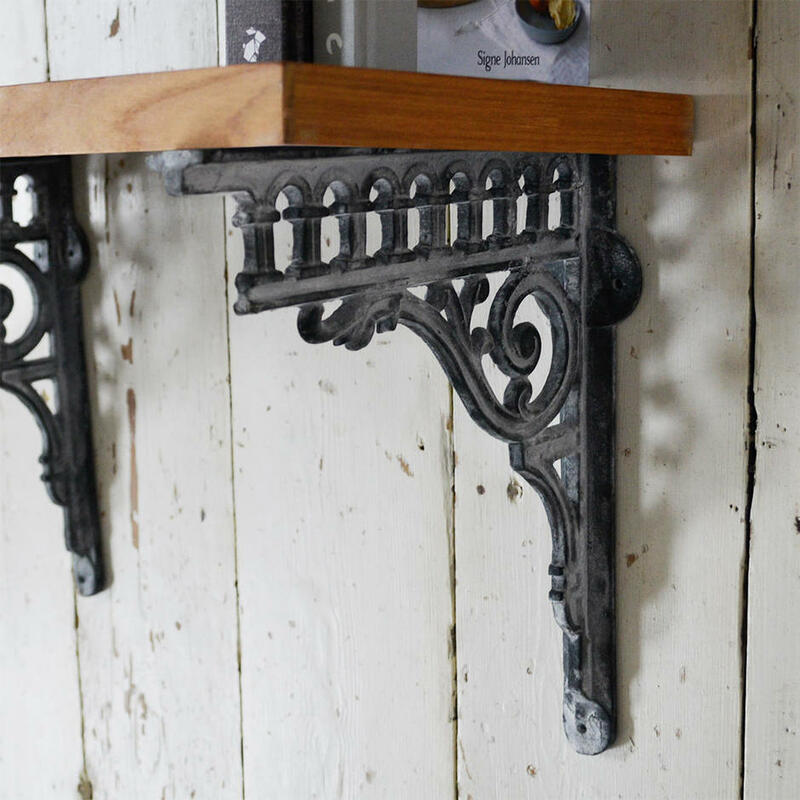 These Victorian styled wall brackets and a piece of distressed wood will create the most gorgeous wall shelves. 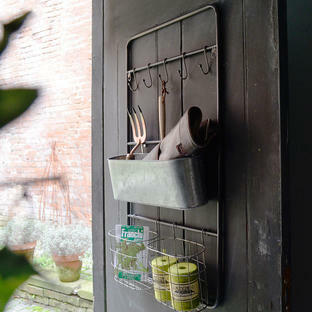 Use to tidy pots and bric a brac away in the potting shed, or for hats and shoes in the boot room. 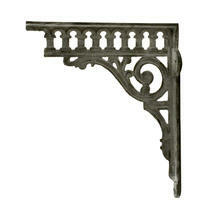 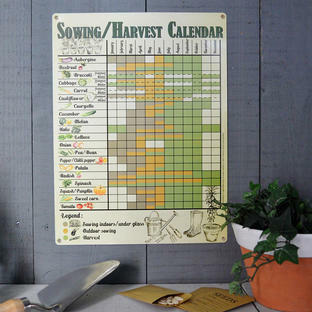 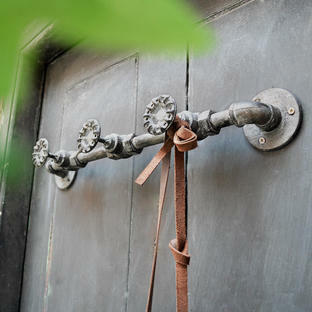 Made from heavy cast iron, screws not supplied.